and its education programs. RSVP today! 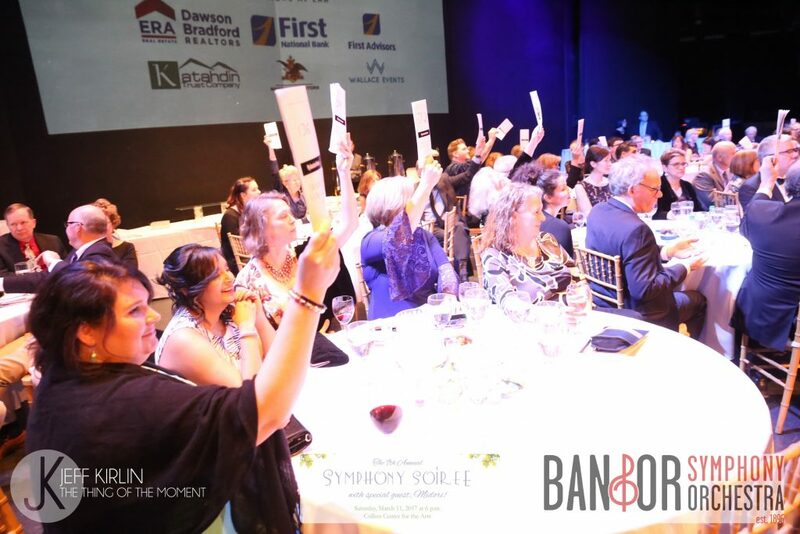 Again this year, everything was perfect—from the food, auction items and entertainment on stage. What a night!